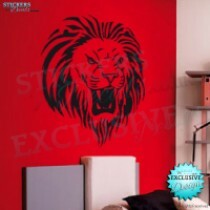 Animal vehicle stickers & vinyl wall art. 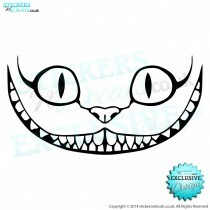 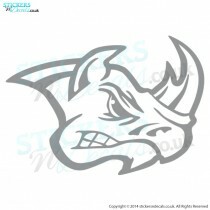 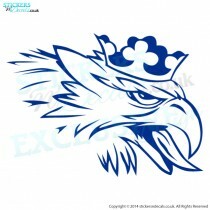 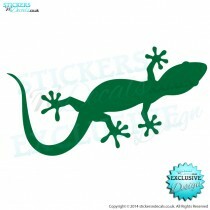 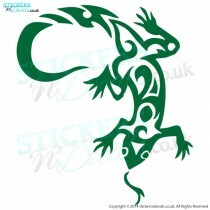 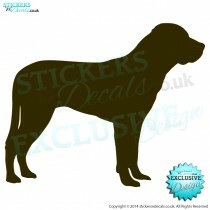 Our selection of animal based designs and related decals includes all sorts of animals and insects. 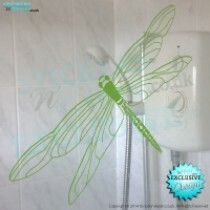 Our animal designs are suitable for application indoors on wall, tiles and windows. 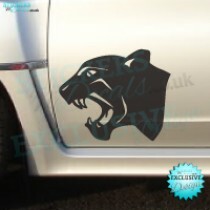 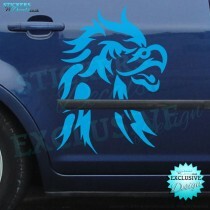 Our animal vinyl decals are also suitable for cars and boats too.